Let’s face it. The world isn’t fair. I don’t know if you’ve ever noticed, but boys tend to have longer eyelashes, better hair, and stronger nails a majority of the time. At least the men in my life. My husband has beautiful rockhard nails and so does his brother. He has to soak them before he can cut them because regular nail clippers literally don’t make the cut. So you’d think that if I wanted to know how to grow nails naturally, I could ask him right? Nope. He has great nails and it has nothing to do with a nail care routine. I have very weak nails for the same reason. It just depends on the person. But I have always been determined that I will find the best way to fix my nails. I have always wanted to make them healthy and strong once and for all! 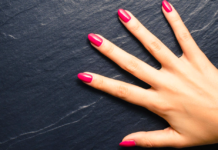 There are a few different products you can use to strengthen nails. 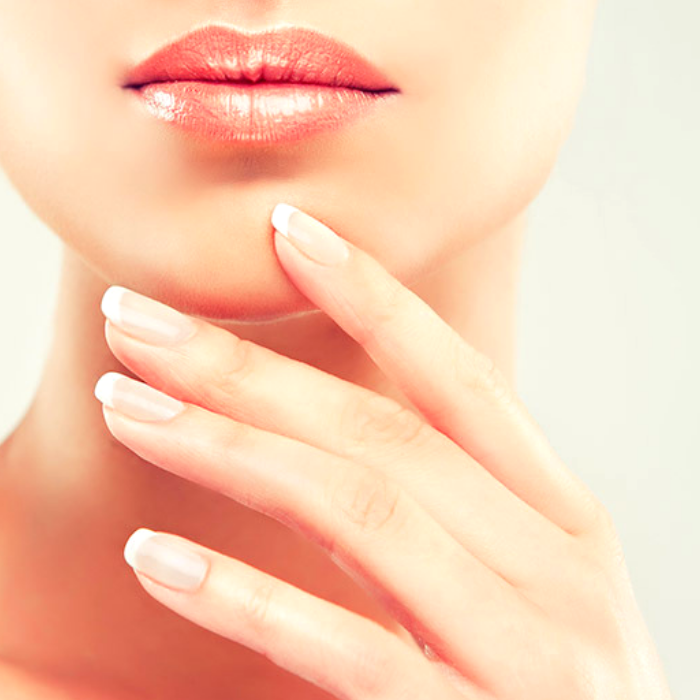 The only way to have naturally long fingernails is to make sure you have healthy nails. So we are going to explore the best products and healthy nail habits you can use to get strong, beautiful nails. Before we get into the details of a healthy routine for your nails, you might want to know a little bit about them. From my experience, understanding something on a deeper level usually helps us take care of it properly. Nails themselves are made of keratin which is the same substance your body uses to create hair and the top layer of your skin. Nails begin at the nail root, which is hidden under the cuticle. The cuticle is there to protect your nail and prevent bacteria from getting into your fingers or under your fingernails. If you have ever pulled a hangnail and gotten an infection, you know what I mean. By ripping the area around the nail, you made an opening for infection to get in. A lot of people want to know, how long does it take nails to grow? The truth is, it’s a long time. Fingernails grow about one-tenth of an inch each month. Another big question is: do fingernails grow back? Never fear, they always come back. 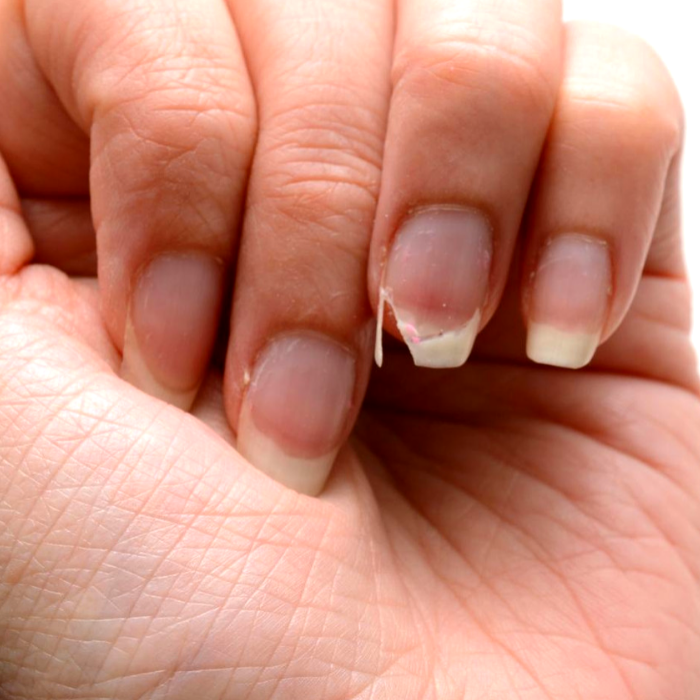 If you lose a nail for any reason, it will probably take around 3-6 months to regrow the nail. But as long as the area is clean and healthy, they will grow back. I actually can tell you this from personal experience because I have lost toenails in the past playing soccer. Losing and regrowing nails is a gross process, and they don’t always look nice for some time. But they will grow back and get back to normal before you know it. I have never had the best nails. They have always thin and flexible. Nail polish doesn’t say on because the polish cracks when my nails bend. So the only way I have been able to ensure that nail polish lasts is by getting fake nails. But using acrylic nails to make my nails temporarily stronger but ends up destroying them. When I take the fake nails off, my nails are much worse. They get incredibly brittle and thin. Finding the cause and treating it is the best way to fix your nails. Once your nails are healthy, you can work on strengthening them in other ways. Another reason for weak nails is improper nail care. You need to keep your nails clean, which can be done using a nail brush or a toothbrush with soap. It will help disinfect the nail and the area around the nail. It will also exfoliate away any dead skin. 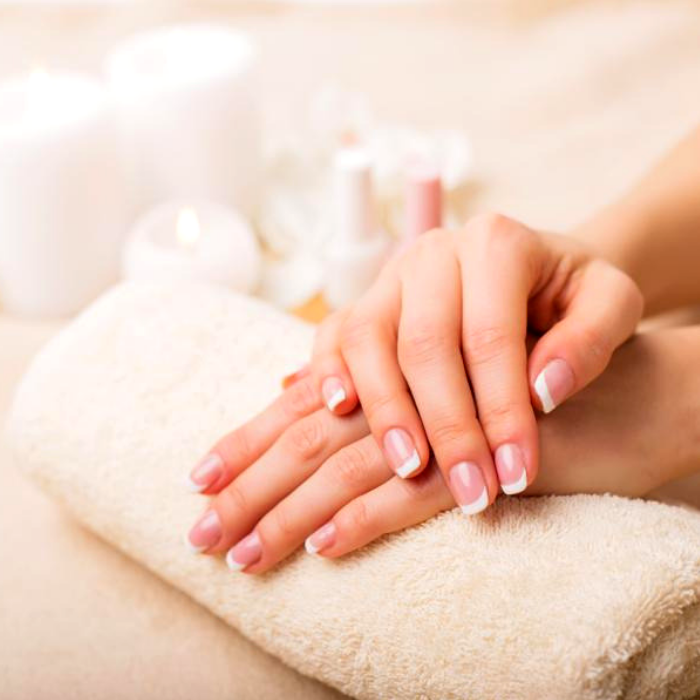 Cleaning your nails on a regular basis will prevent infections and fungal infections. Using clean tools is also very important. You need to make sure to disinfect with alcohol on a weekly basis. Including nail clippers, cuticle sticks and metal or crystal nail files. Be sure to replace any disposable tools, like regular nail files and buffers. If you usually paint your nails or get manicures done in a salon, there are a few things to remember. For one thing, don’t skip the base coat. It is a crucial layer between your nails and the polish, and it will help protect them from damage and stains. Don’t skip the top coat either because it will help your polish last longer and give you a beautiful glossy finish. When choosing a nail polish, try to pick a natural nail polish that does not contain dibutyl, phthalate, formaldehyde or toluene. They damaging chemicals that aren’t good for your nails and will only contribute to the damage. They will make your nails brittle and add to splitting and cracking. Don’t ever peel off a manicure or chip off nail polish. Either let it chip on its own or use a nail polish remover. Otherwise, you will only hurt your nail beds. Learn how to remove fake nails properly, using 100% acetone. But when you are removing regular nail polish try to use an acetone-free nail polish remover. They won’t dry out your nails as much, but it may take a little bit longer for successful nail polish removal. Avoid getting gel or acrylic manicures all the time because they can be very damaging. My cousin got her nails done very often, and it ended up giving her an infection. It had to do with the moisture that constantly got trapped beneath the fake nails. You have to give your nails a break so they can heal and breathe. That goes for regular nail polish as well, although it isn’t nearly as harsh on your nails and you don’t run the risk of infection. If you want to know how to grow nails naturally, the first step is knowing when to cut them off. You have to start with a strong base if you want super long nails. And if you want to know how to cut your nails, there is no perfect method. The tips I have for you are pretty straightforward. For one thing, don’t cut them too short. Try to cut them every two weeks to keep them at a reasonable length. Learning how to file your nails isn’t hard either. After you have cut your nails, go in with the file of your choice to even out those rough edges. You don’t want your nails to snag on anything. Round out the edges whenever you can and make sure the nails are not ragged. Nail filing is something you need to get in the habit of doing properly. It isn’t hard because there is pretty much only one rule. Only file in one direction. Sawing back and forth can make them rough and cause unnecessary damage to your nails. Not only do you want to avoid old lady hands, but you also want healthy nails. Every part of your body needs moisture. Including your nails. They might be hard, but they can get dry if you don’t take care. I recommend using Burt’s Bees Lemon Butter Cuticle Cream as a nail moisturizer. It is highly recommended as the best nail butter by so many customers. It will do wonders for your cuticles as well. Using lotion on your entire hand is also vital to your skin and nails. I have extremely dry skin in the wintertime, especially on my hands. They will get so dry so quickly that my knuckles will be cracked and bleeding before I know it. So my favorite lotion is Gold Bond Ultimate Healing Lotion with Aloe. It doesn’t contain alcohol to make my skin burn, and it soaks in quickly to thoroughly hydrate my skin. Once your nails are moisturized, and your cuticles are soft, you can gently push them back with a cuticle stick. Avoid cutting your cuticles. It’s something that a lot of people do and they shouldn’t. If there is loose skin hanging, feel free to cut it off instead of tearing it. But cutting your cuticles can do more harm than good. We already discussed how your cuticles protect your nails. So by chopping away at them, you are cutting away at your nails protection. After taking care of your nails, you are ready to strengthen them. There are a lot of strengthening nail polishes that you can purchase. They are a straightforward way of getting long natural nails. 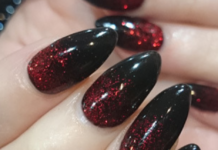 There is less reason to get acrylic nails if you already have strong nails! So if you want to learn how to grow nails naturally, I have a few products for you to check out. Orly Nailtrition is a nail growth polish. It treats your nails with a mixture of healthy ingredients to grow your nails quickly. 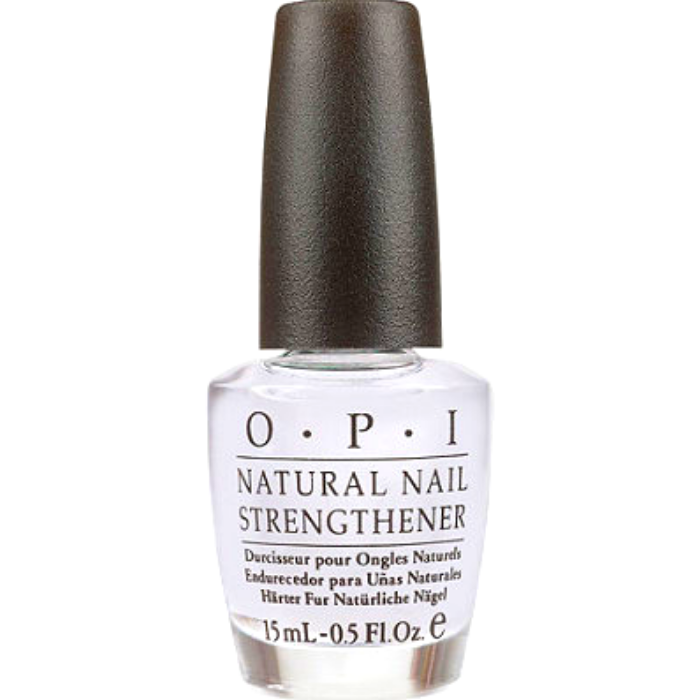 You could pair it with OPI Nail Envy Nail Strengthening Formula. This pair of products is promoted as the best nail growth and nail hardener products. I highly recommend trying them out. If you want to know how to grow nails naturally, you need to ensure that they are strong as they grow. Stick with short fingernails until you can see the difference. You need to have a strong base if you want long, beautiful nails. It might seem like there is no such thing as a healthy nail polish. The ones that are the most popular are packed full of chemicals. Believe it or not, there really are healthy nail polish options. 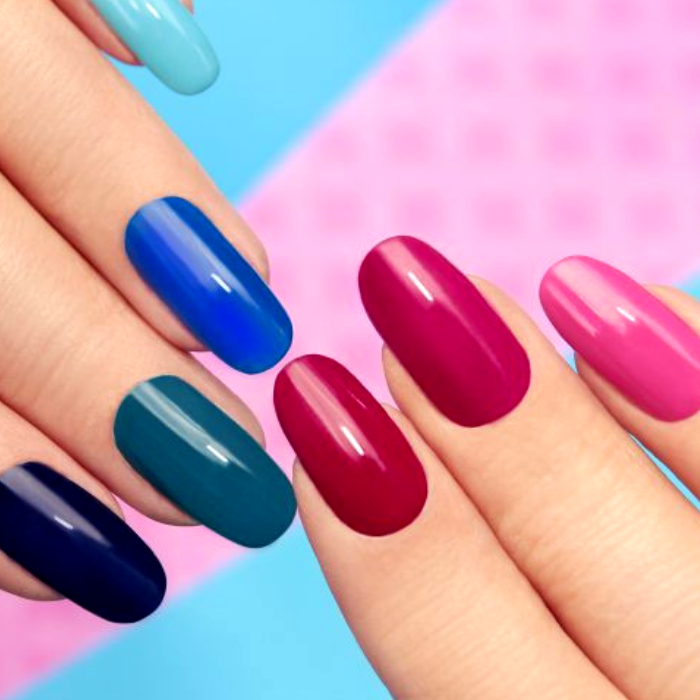 You can find strengthening nail polish that comes in different colors! 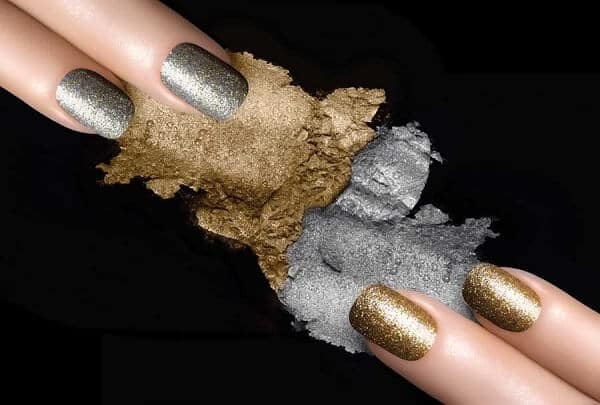 Julep is a brand of long-lasting that makes nails strong and healthy. It is free of toxic chemicals, contains Oxygen Technology, and is vegan-friendly! The Pacifica 7 Free Nail Polish is another healthy nail polish option. It is non-toxic nail polish. Even though it doesn’t contain any strengthening properties, it would be perfect for those of you who already have healthy nails. It won’t take away from the health of your nails, and you can still use another nail hardener with it if you’d like to. If you want to learn how to grow nails naturally and don’t want to use any chemicals at all, you could consider trying a DIY product. They are simple and don’t take a whole lot of time or effort. The best way to guarantee that there are no chemicals is to make it yourself. 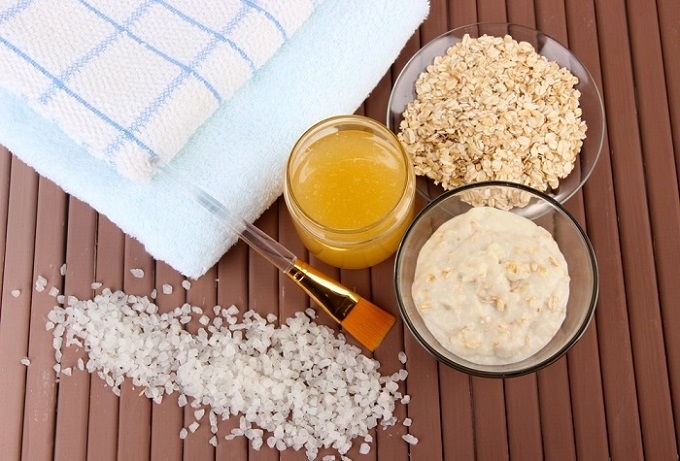 There are a few different options for DIY nail strengtheners and moisturizers. Heat a small amount of olive oil in a saucepan or microwave until warm. Pour the warm oil into a small bowl and be sure it is cool enough to apply to the skin. Using a cotton swab, coat the entire nail bed and underside of the nail with the oil and let it soak in for 5 to 10 minutes. Rinse and dry your nails and leave without polish. Repeat once a day for two weeks. Note: We suggest applying the solution after you’ve removed your nail polish (with toxin-free remover) to help restore moisture and nutrients. 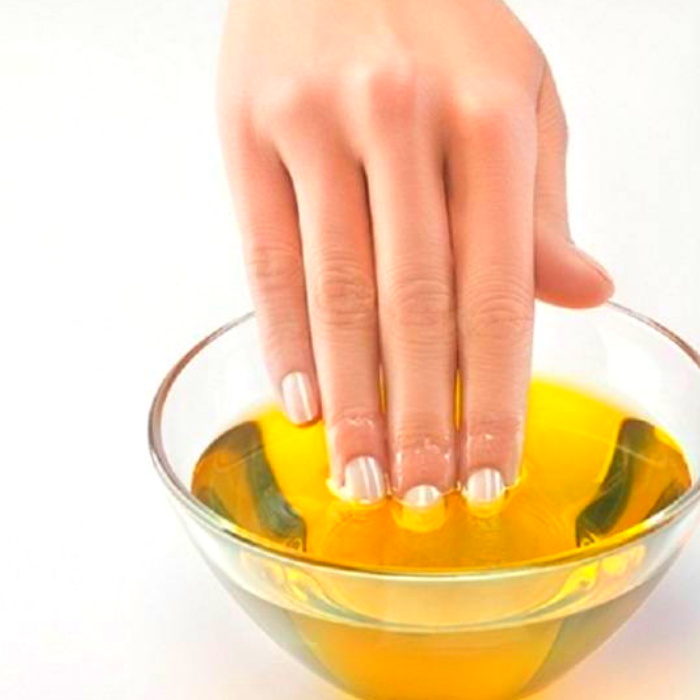 If you want to learn how to grow nails naturally, olive oil is the perfect thing to use to improve the health of your nails. It is packed full on nutrition for your nails. It contains polyphenols which are a natural type of antioxidant that will help keep the cellular structure of your nails intact. Polyphenols also protect your nails with their antifungal properties. These are key to keeping the harmful chemicals from absorbing into your nail bed. Another treatment option you could consider at home is to make sure you get the nutrients and vitamins you need. 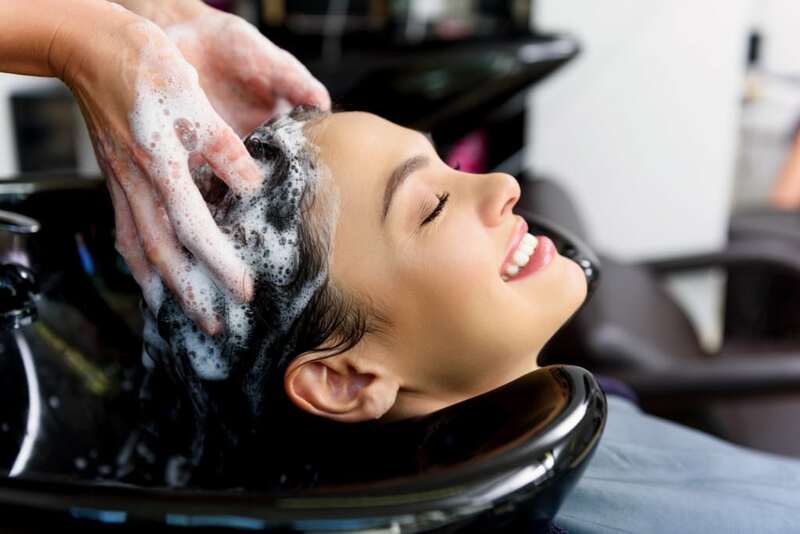 The condition of our hair, skin, and nails is usually a good way to see that we are missing something. You could consider taking biotin. Most people use it because they have thin hair or a receding hairline. But it also works wonders if you have thin, brittle nails. 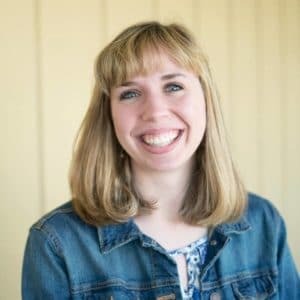 In this post, my goal was to give you as many tips as I could. Nails are a tricky business. They are a representation of how you treat your body. You need to take care of yourself. So take your vitamins, drink as much water as you can, get all the healthy food groups in your diet. 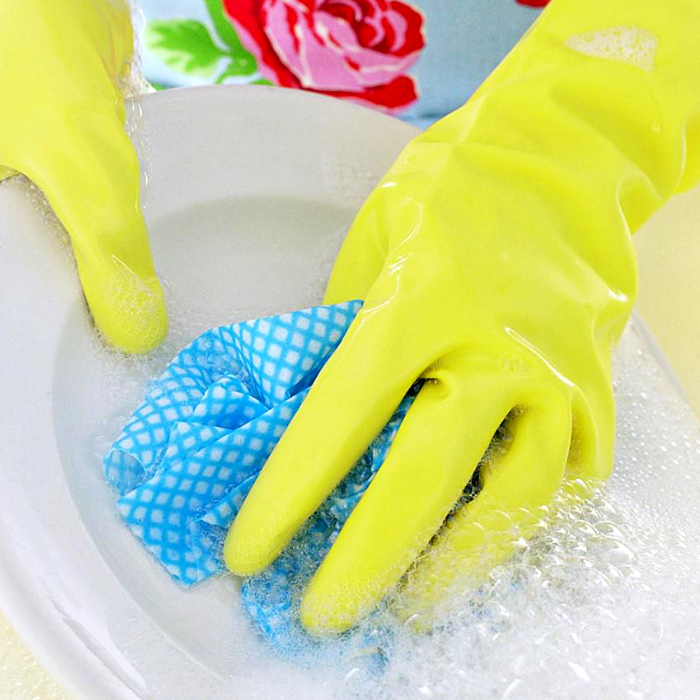 Wear gloves when you’re cleaning to protect your skin and nails. Get into a good nail routine so you know what to avoid, what you should be doing, and how to do certain things correctly. It isn’t complicated! I know this post was long and it feels like a lot. But if you want to know how to grow nails naturally, I would suggest getting into a manageable routine. So take biotin, clean your nails properly, use a nail strengthener, and keep your nails short until they get stronger. Always protect them. So wear gloves when you’re cleaning or out in harsh weather. Moisturize as often as possible. All around it all depends on you. If you want to learn how to grow nails naturally, you have to stick with it. It’s going to take some time and patience, but then again the best things always do. You got this girl! The Most Festive Halloween Nail Polish For Everyone!